Audio and video have become an integral part of every premise where people live and work. To effectively make the Audio Video systems available where they are needed, AV distribution over category of fiber optic cable has become inevitable. 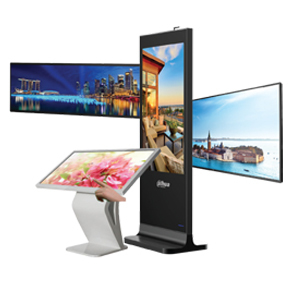 We bring you a whole range of AV distribution products such as LCD Monitors, LED Displays, Digital Signage and Kiosks.